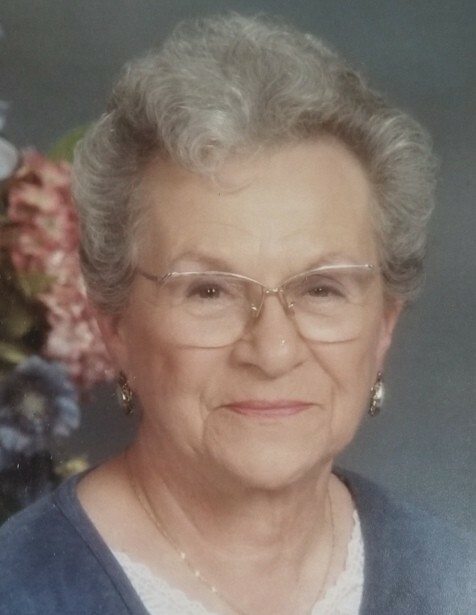 Catharine W. (Witmer) Brown, 92, passed away on Friday, March 22, 2019 at Masonic Village, Elizabethtown. Born Monday, November 8, 1926 in Hershey, she was the daughter of the late Clayton and Anna (Belser) Witmer. She is survived by a son, David A. Brown, husband of Kathleen, of Elizabethtown; six grandchildren: Abigail A. Rhinehart, wife of Robert, Jessica M. Brown, Rebekah C. Brown, Rose Berkebile, wife of Lance, Brandon M. Lesher and Nicholas K. Brown; five great-grandchildren: Robert E. Rhinehart, Jr., Scottie L. Rhinehart, Tyler J. Rhinehart, Zachary T. Rhinehart and Brooke Berkebile as well as a great-great-granddaughter, Lillianna Rhinehart. Also surviving is her daughter-in-law, Ruth Brown Sauder, who was married to Catharine’s son, Eric T. Brown, until his death on November 15, 2010. 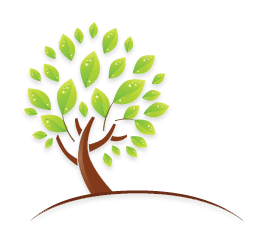 Private Services and Interment will be at the convenience of the family. Arrangements have been entrusted with the Miller-Finkenbinder Funeral Home & Crematory, 130 North Market Street, Elizabethtown, PA 17022, 717-367-1543.